This tale of the abandoned wolf pup that becomes the first dog will inspire students and help them understand the amazing people who were our ancestors. 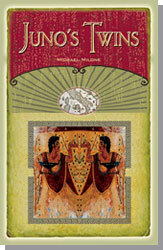 See the Nasha Website. The Wolf Clan faces its greatest challenge when the Lion People kidnap the women and children. 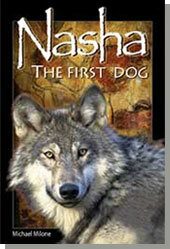 The second book in the Nasha series shows how the adopted wolves help the clan in this desperate time. 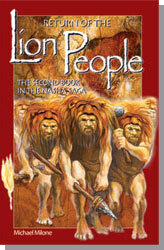 See the Lion People website.